June 29, 2017 AnnouncementeBooks, kindle, tech takeout, technologyT.J. No room left in your suitcase for books? 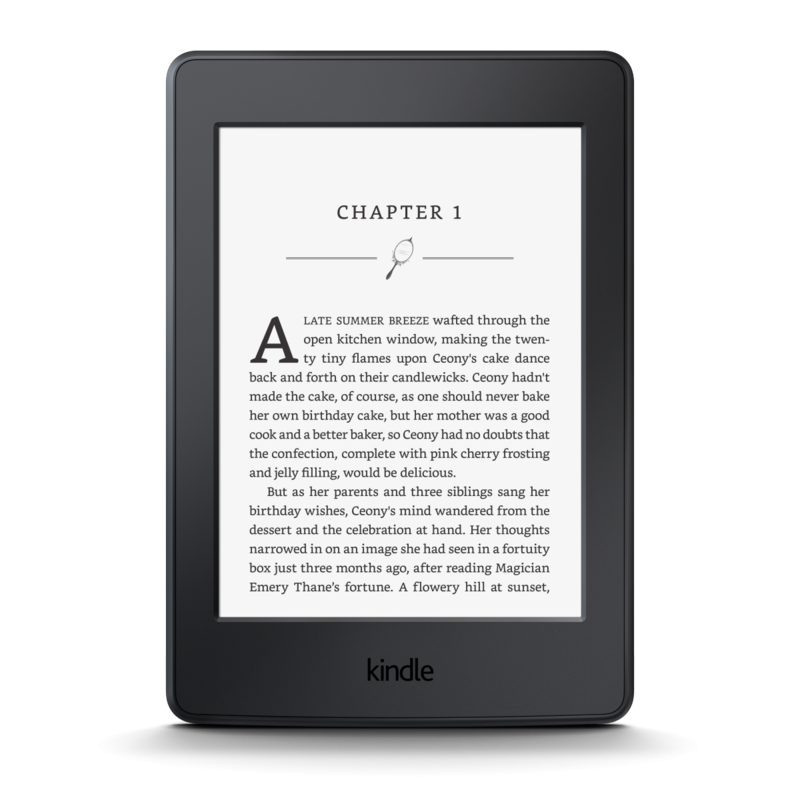 Our Kindle Paperwhite is perfect for a plane ride or road trip. It fits in a purse and comes pre-loaded with 6 best-selling books. We’ve updated the books for the summer and fall season. The Paperwhite checks out for 3 weeks. Place one on hold now. March 2, 2017 Announcement, Library Newshotspot, tech takeout, wi-fiT.J. 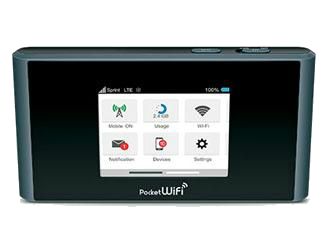 Bring the internet home, or take it with you on the go. We’ve added five Sprint Pocket Wi-Fi hotspot devices to our Tech Takeout collection. A hotspot allows you to connect wireless to the internet. IPPL cardholders can borrow a hotspot for a 1-week checkout period. The hotspots use Sprint’s cellular network, and connection speeds will vary based on location. Check availability and place a hotspot on hold. The hotspots are made available thanks to a donation from the IPPL Foundation. Oct. 11 is the last day to register to vote in the Nov. 8 general election. Register in person at the library, or online at ova.elections.il.gov. 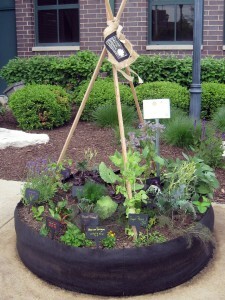 Have You Seen Our Community Garden? 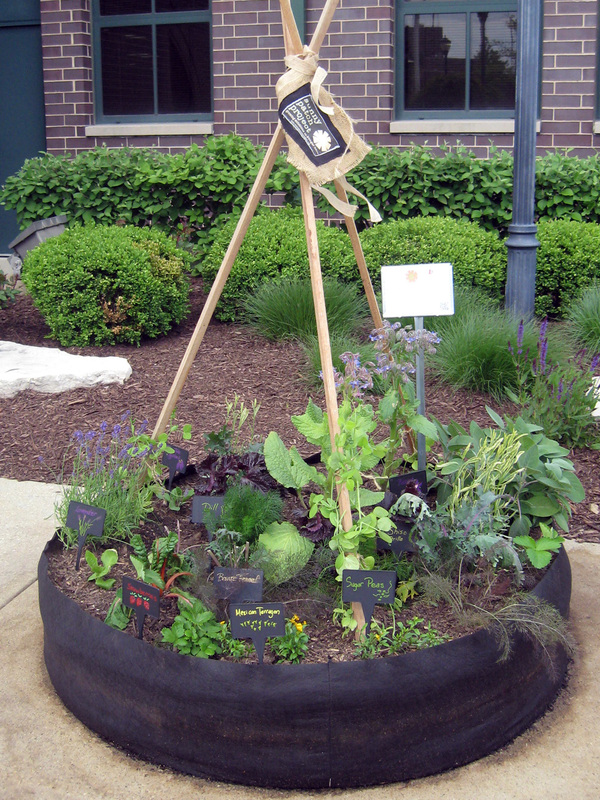 As part of our Better Together 2016 Summer Reading Challenge, IPPL is partnering with Good Worx to install pop-up community gardens on the library grounds, and the first one has been installed near our entrance to showcase the project. More containers will be installed soon, including a teaching container near the Reading Garden and four more containers in the “river bed” on the east side of the library. All of the food grown will be shared with local at-risk families. Learn more about Good Worx and the partnership with IPPL. Big tests and papers due before the end of the school year? 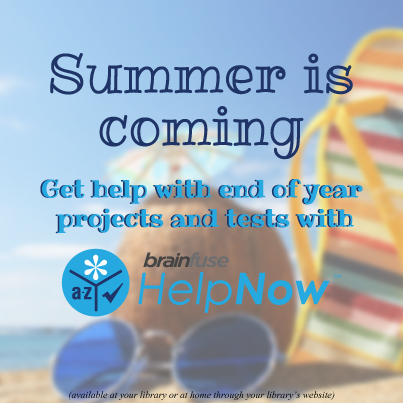 Brainfuse HelpNow provides live online tutoring 2-11 p.m. daily. The database also has a writing center to get individualized feedback on papers, and a test center with practice tests for kids, teens, and adults (AP, ACT, GED, and much more!). Use your library card to get started. Help IPPL Win $2,000: Register for the 2016 Darien Dash! 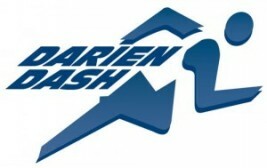 The 16th annual Darien Dash, a 1Mile/5k/10k fundraiser for the Darien Chamber of Commerce, will take place on Sunday, May 15. This year, a portion of the proceeds will benefit one Darien not-for-profit organization and one Darien school. If you plan to register for the event, please consider making the Indian Prairie Public Library your not-for-profit of choice! For more information or to register, visit www.dariendash.com. Get ready for Marvel’s newest movie by checking out an audio adaptation of the Civil War comic event. How do you make an audiobook of a comic? Think of it as a combination of an audiobook with added narration and a movie with a full cast of actors and lots of sound effects. The final experience is one not to be missed! And if the Avengers aren’t your thing, we have Ms. Marvel as a graphic audio, too! This audiobook may actually be better than its print counterpart because it gives the listener the full experience of what it would be like to have the internet in your head-complete with chat messages and pop-up ads. With its many issues of technology and security, this YA novel will easily interest adult readers. This celebrity memoir is worth listening to for one reason: it’s an audiobook that knows it’s an audiobook. Ellen takes full advantage of the format by making jokes about audiobooks, playing with silences, and even adding in a special audiobook-only chapter of funny animal noises. 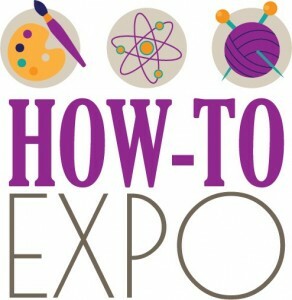 If you loved our first-ever How-To Expo on April 16, check out these videos from the event! Our YouTube “playlist” includes footage of the coin appraisal, crochet basics, floral centerpieces, and print making vendors in action. Get Ready to Garden @ IPPL! Planning your garden? Get the seeds you need from our Seed Library! Our Seed Library is a collection of seeds that cardholders can check out to plant and grow at home. There is no charge and no obligation to return the seeds. IPPL cardholders can check out two seed packets per visit, and each packet contains enough seeds to grow 3-5 plants. The Seed Library is located at the entrance to the Kids & Teens Department on the second floor, but seeds are available to cardholders of all ages – and gardening skill levels! 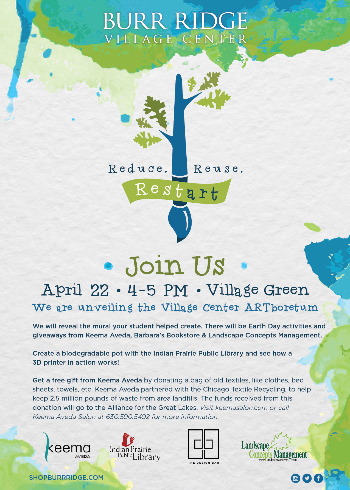 Join us at the Burr Ridge Village Center for the unveiling of their ARTboretum student mural on Friday, April 22, 4-5 p.m. The event will include Earth Day activities and giveaways, and IPPL will be on hand to teach participants how to make biodegradable newspaper starter pots. Plus see the library’s 3D printer in action!